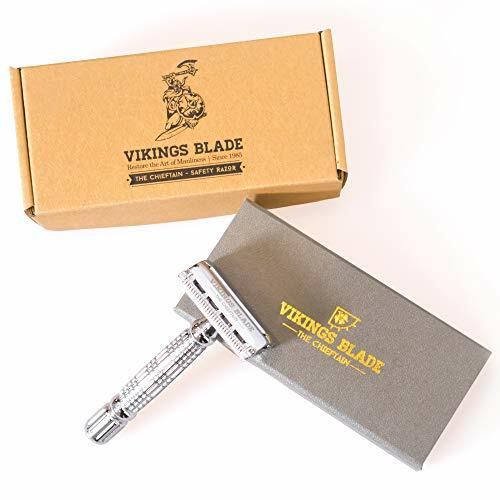 After comparing affordably priced safety razors in the key metrics of close shaving performance, handling, user-friendliness, price-to-performance ratio and user reviews, our pick for the best safety razor for beginners is Vikings Blade’s The Chieftain. It is the #1 selling safety razor on Amazon and as of this writing, an amazing 88% of reviews are 5-star reviews. So you’ve heard all the great things about safety razors. 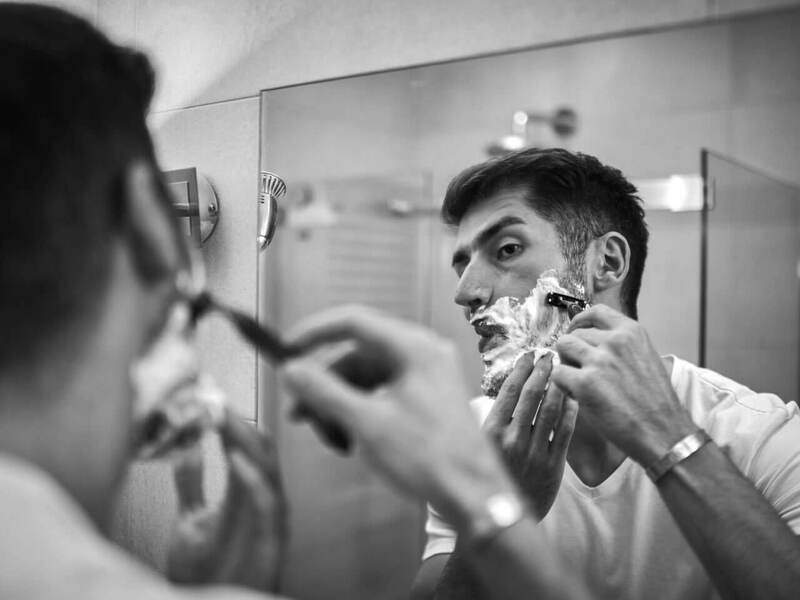 You’re convinced that real men only shave with a safety razor. If Superman had to shave, he would use a safety razor, for only a safety razor blade is sharp and tough enough to cut the Man of Steel’s facial hair. Which safety razor should you start out with? Is there such a thing as a beginner’s safety razor? First and foremost, a beginner’s safety razor is relatively affordable. It’s a safety razor that’s easy to use and not too aggressive. 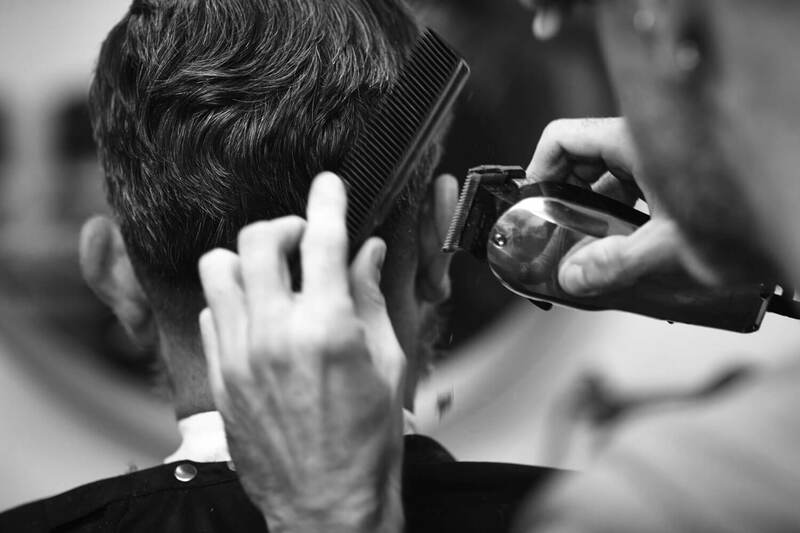 In other words, it’s one with which you can feel comfortable learning and refining the technique of shaving with a safety razor. Our definition of the best safety razor for beginners is all the above plus it also has to be an excellent razor that can last you a lifetime. 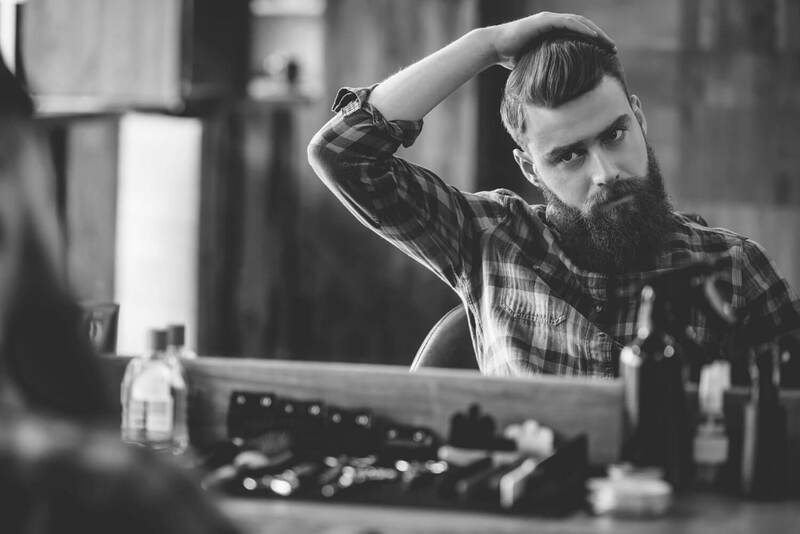 You might feel a need, later on, to try different safety razors and perhaps invest in more and more expensive razors, but you don’t have to unless you really want to. The best safety razor for beginners should continue to serve you well when you’re no longer a beginner. The blades can make a difference too. Unlike cartridge razors, you can use any brands of blades with your safety razor. Once you’ve mastered the technique, even the most affordable combo of safety razor and blade can easily outperform the latest and most splashy cartridge razor. 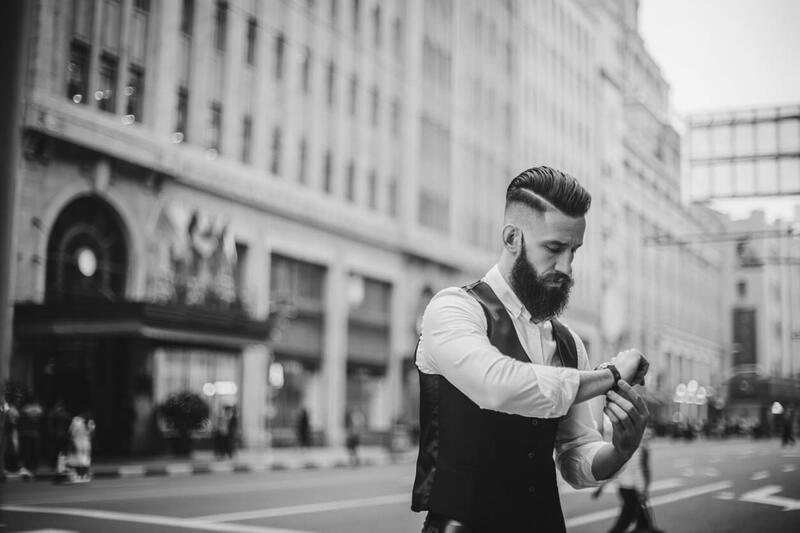 Check out our other article on the best safety razor blade. Our best safety razors for beginners are as follows. Merkur is a top name in safety razor. The brand is owned by German company DOVO out of Solingen, Germany. Nicknamed City of Blades, Solingen is the home to exalted cutlery and knife companies such as Wüsthof, J. A. Henckels, Eickhorn-Solingen, etc. The Merkur 34C is not just a great safety razor for beginners, it is a high performance, solidly built safety razor that can last you a lifetime. The 34C has been in continuous production for a long time. It’s so popular that it has earned a nickname, the Merkur Heavy Classic, for the fact that this razor weighs in at a beefy 2.72oz. The length is just a tad over 3 inches, which is about as short you’d want in a safety razor. The short handle allows for great handling and control, like a sports car that’s close to the ground. The heft of the Merkur 34C means you won’t have to apply additional pressure when you shave so that you can concentrate on your shaving passes, angle, and the grain of your facial hair as you gain valuable experience in using a safety razor. This razor is a classic 2-piece design where you unscrew the top to install and remove blades. Under the cutting edges is found the Merkur 34C’s scalloped safety bar. This design reduces the risk of nicks and cuts, perfect for beginners and equally useful for experienced users. 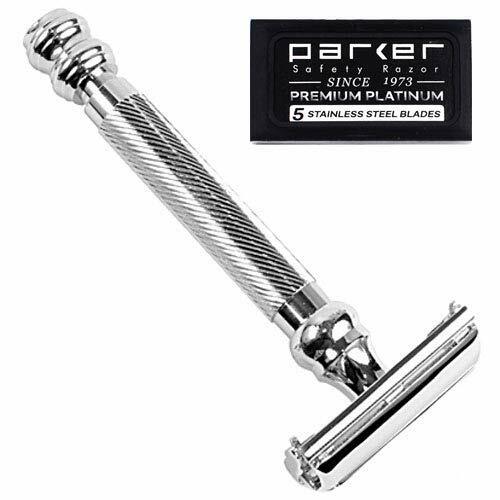 Parker Safety Razor has been making safety razors since 1973. In recent years this Indian company’s products have gained tremendous exposure to become one of the most respected names in safety razors. We particularly like that Parker Safety Razor remains a family-owned and -operated business. The Parker 99R is an awesome safety razor for beginners. The top is a twist-to-open design, also called butterfly open since it resembles a butterfly when the top opens outward in two pieces. This saves a lot of time changing blades. This design often sacrifices rigidity somewhat, but not for the Parker 99R. You’ll swear that it’s as rigid as traditional 2-piece designs. Parker almost single-handedly made the twist-to-open style popular since incorporating this design in its razors in 2010. The Parker 99R is a heavy duty safety razor. It weighs 3.4oz, which is heavier than the Merkur 34C because the Parker 99R is quite a bit longer. The handle is almost 4 inches long. This safety razor handles beautifully with sure grip and excellent control. Although Vikings Blade is a newcomer to the scene, this Australian company’s safety razors have been making quite a splash since their introduction in 2015. The Chieftain is the #1 selling safety razor on Amazon. There have been numerous claims that this safety razor is actually a rebadged Chinese-made Baili butterfly-open safety razor. You can see that they look exactly the same and they have the same dimensions no less. Vikings Blade’s marketing stories are also full of holes. The company claims that it was the Chinese that actually knocked off their design, which is strange since there are much more expensive safety razors out there that they could to copy. Vikings Blade also did not deny that their razors are made in China. Despite all this, there must be something very special about The Chieftain that makes it such a hot-seller. We chose to ignore all the innuendos and personally test out this safety razor with an open mind. Boy, were we glad that we did. This safety absolutely blew our mind! Vikings Blade’s The Chieftain is so awesome that even women use it for shaving their bodies. Check out the rave reviews on Amazon, over 3000 and counting. And the clincher? The Chieftain comes with a lifetime warranty. All three of our favorite safety razors for beginners are chrome-plated to protect the metal from oxidization. They are truly built for a lifetime of service. Underneath the chrome, the Merkur 34C is a zinc alloy while the Parker 99R and Vikings Blade The Chieftain are brass alloy. Our pick for the best safety razor for beginners is The Chieftain by Vikings Blade. Vikings Blade is a new Australian brand, so if you prefer the prestige of owning a German-made safety razor, look no further than the Merkur 34C. On the other hand, for the most wieldy beginner’s safety razor that requires no pressure in every pass, check out the heavy-duty Parker 99R.